Dark Souls 3 is getting a patch tomorrow, but we won’t really find out what it really does until it hits. 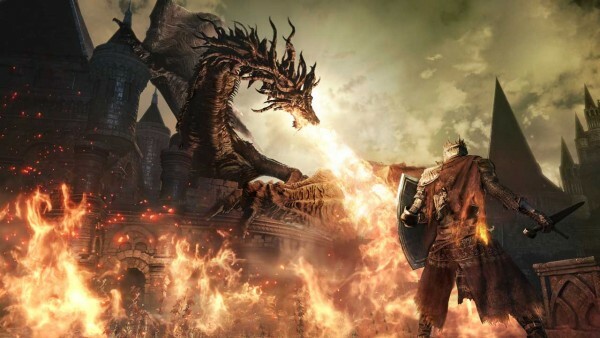 From Software and Namco have revealed details of the upcoming Dark Souls 3 patch. The update is due out tomorrow on all platform, bringing the client to version 1.05 and regulation to version 1.08. The change log was posted on Reddit by the publisher’s community manager, but a lot of the notes are very vague. There are a few bug fixes, but balance changes do not actually tell us if the item/skill got buffed or nerfed, they all just say “adjusted”. You can find the full list of notes below, but the community will have to do some digging once the patch is live to properly document the changes. The Horsehoof Ring (which increases stamina drains of ATK) will no longer affect other attacks besides its initial effect on kicks. Fixed when summoning the white phantom NPC under a certain circumstance, the character’s collision will properly function nullifying all enemy attacks. Here’s when the update will go live on PC and PlayStation 4. Xbox One details will be revealed later. PC: 5pm-7pm, 10am-12am CEST, 1am-3am PDT. PS4: 10am-12pm JST, 3am-5am CEST (June 10). 6pm-8pm PDT (June 9).